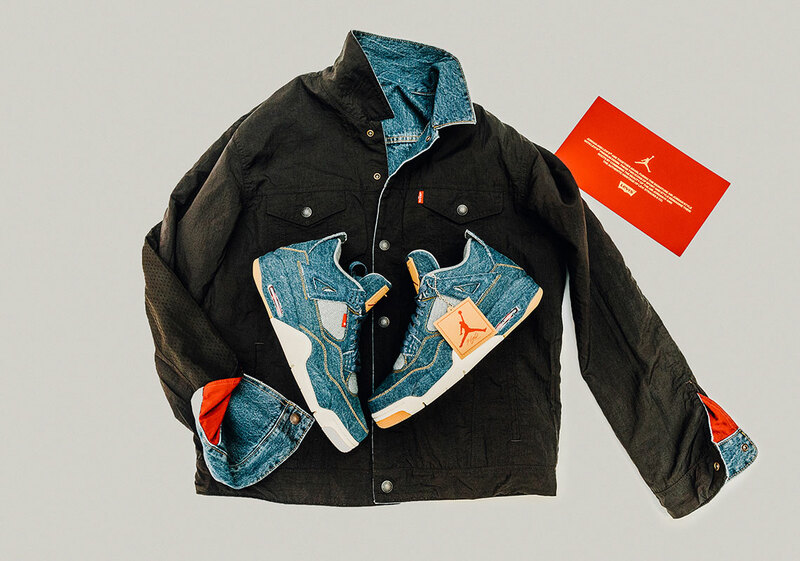 Jordan Brand has officially unveiled its first collaboration of 2018, one that pairs two American giants of apparel for an incredible two-piece collection. 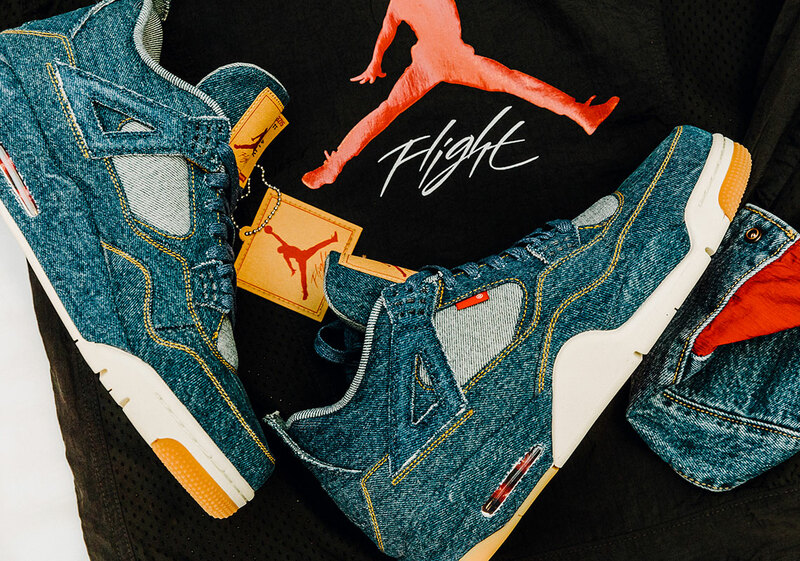 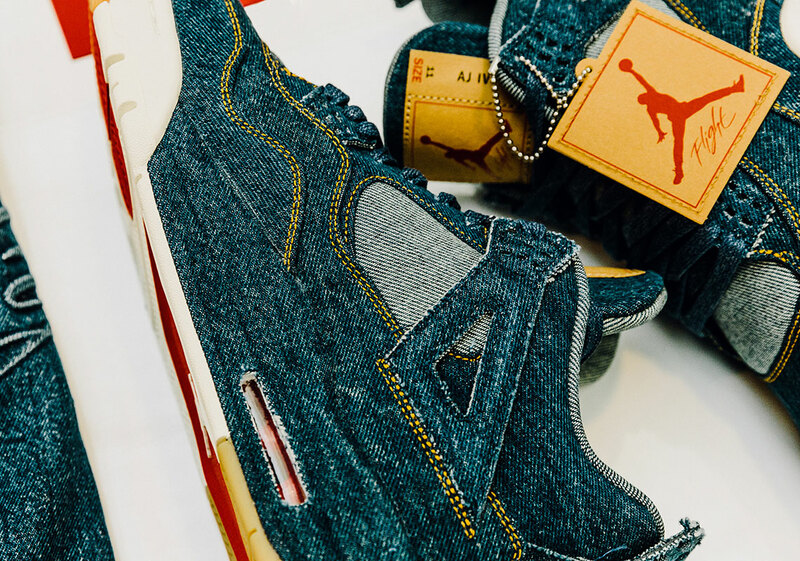 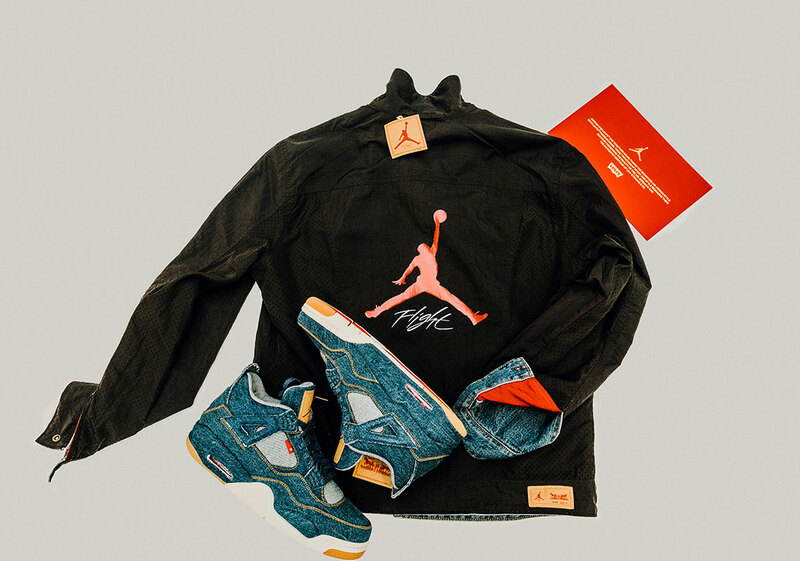 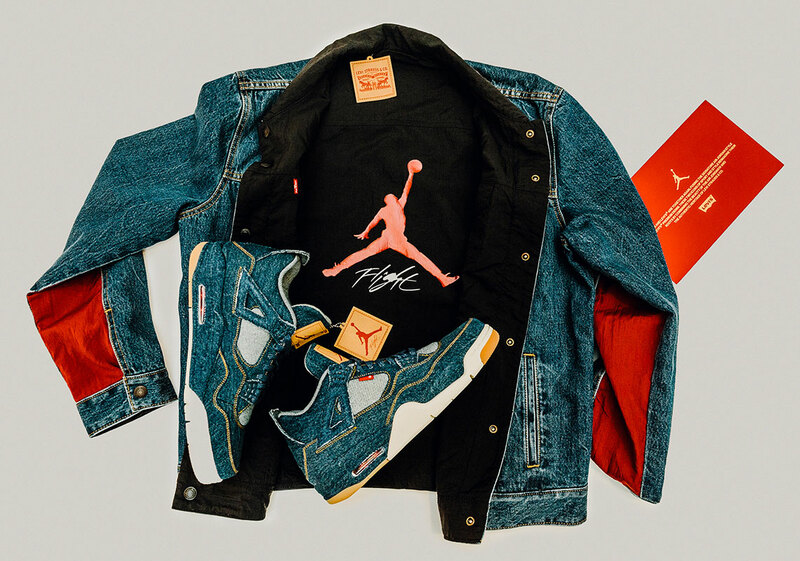 Included in this set is the Air Jordan 4 Retro built with Levi’s denim, gum bottoms, and Levi’s red tab branding for that signature look, while the classic Trucker Jacket is treated with a nylon “flight suit” interior for a fully reversible stance. 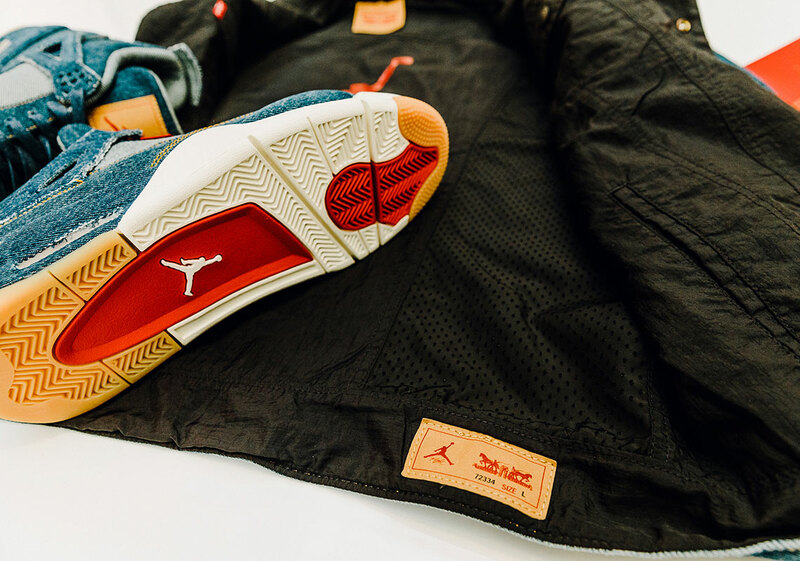 Perhaps the most impressive detail is the tan “Two Horses” patch, which has been modified to include the Jumpman logo for a true one-of-one feel. 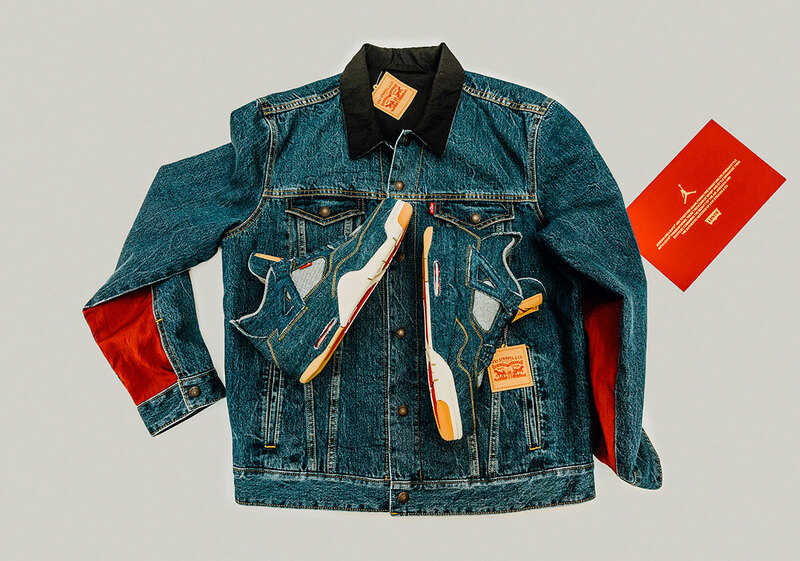 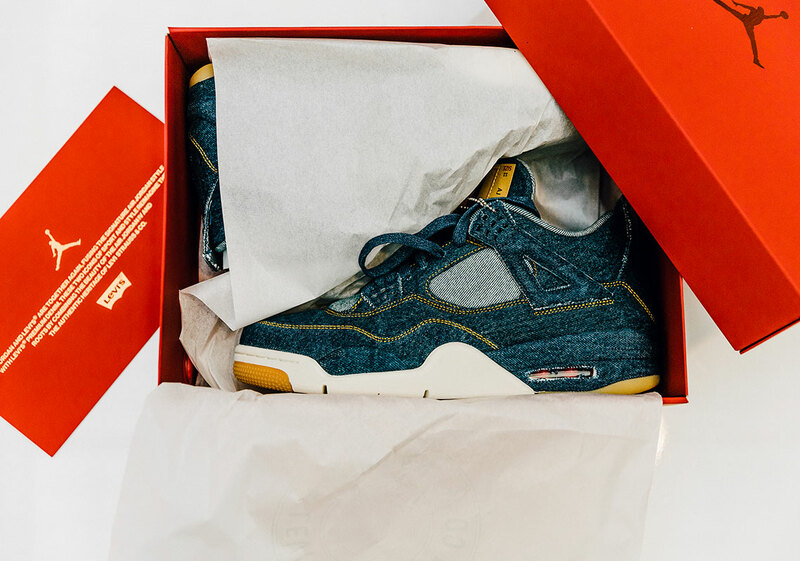 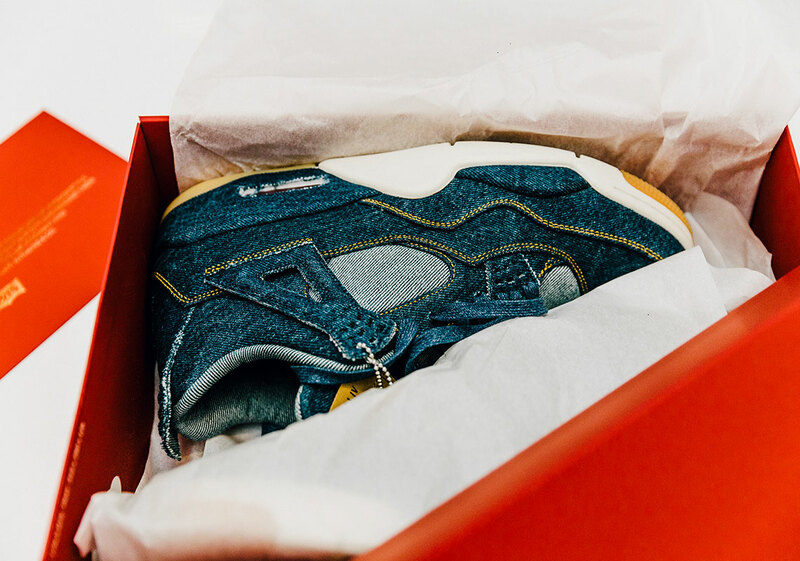 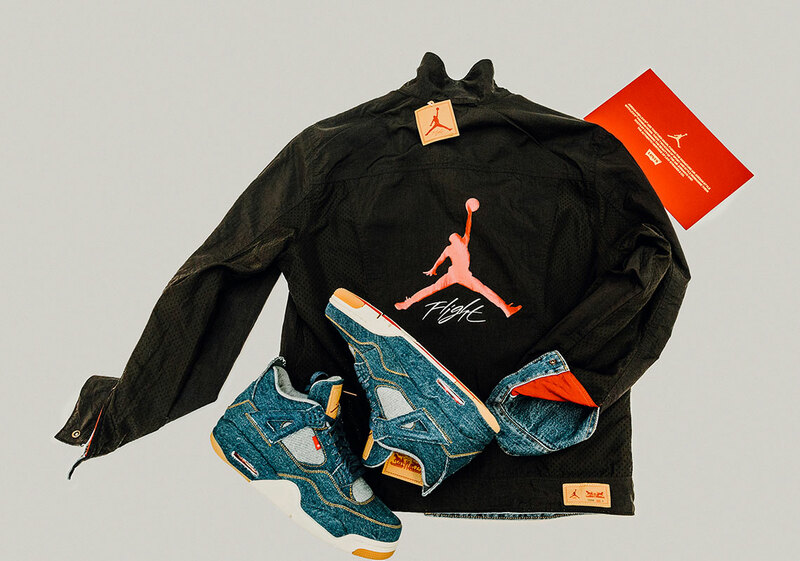 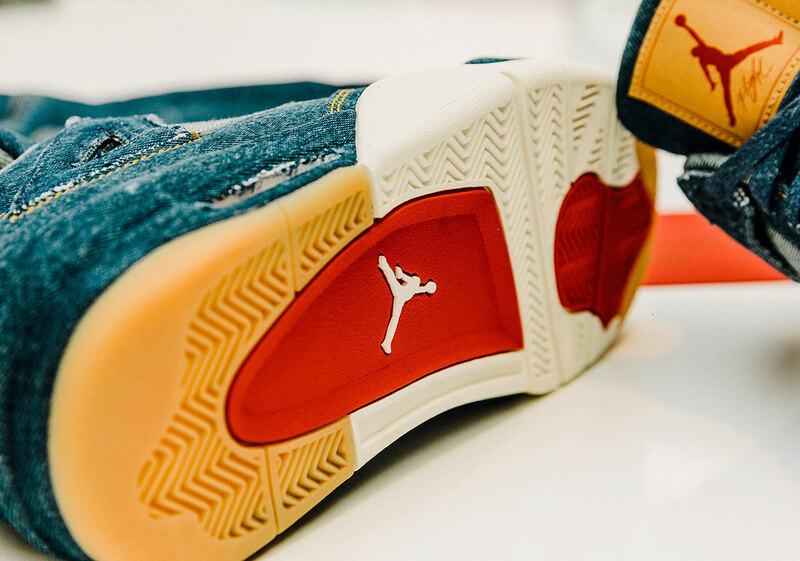 The Levi’s x Air Jordan 4 and Trucker Jacket will release on January 17th at select retailers worldwide. 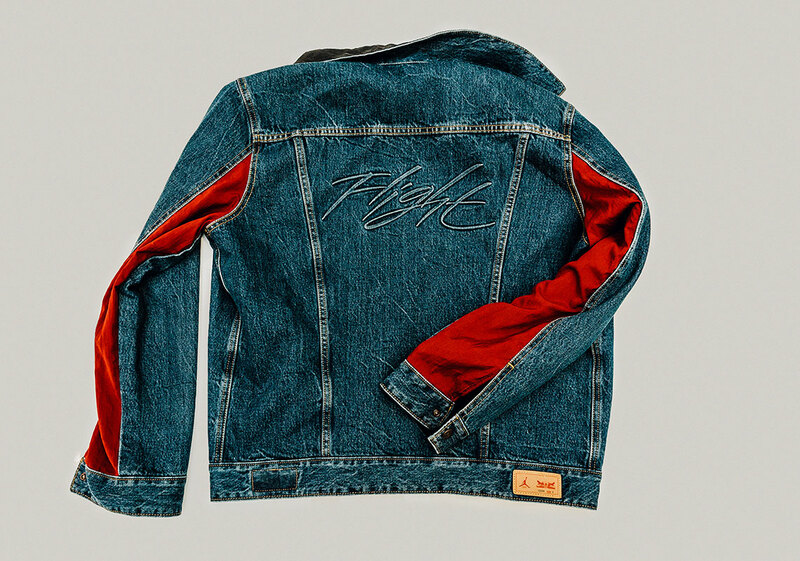 See below for an official store list.